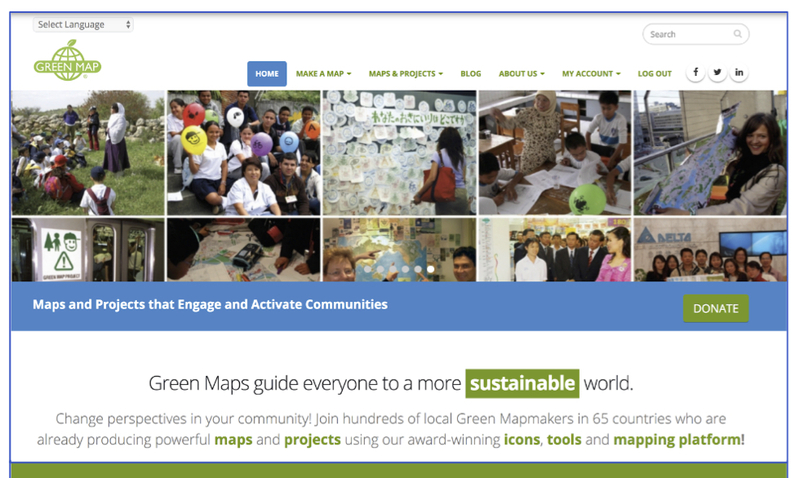 Green Map is Open slideshow! We had a great time at the Open celebration! Our thanks to our Board and all who took part, and to Thoughtworks, which hosted the event, and especially to our website's provider, Pair Networks and the website team of Ciprian Samoila, Thomas Turnbull and Wendy Brawer. Enjoy the celebration slides below. Video to come!